Properties listed here in Arkansas may include ads from for sale by owner acreages, homes, land, vacant lots, commercial properties & more by motivated sellers. Any type of real estate advertisements including houses, businesses, ranches, hunting and fishing properties, country homes, estates, luxury properties, commercial buildings, residential lots and large acreages. 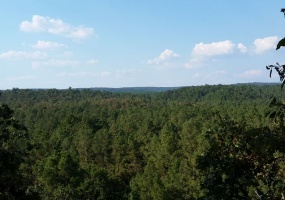 16 Acres w/ Cedar Cabins for Sale in Bismarck, Arkansas4 cedar log cabins on approximately 16 acres of land for sale near Hot Springs, AR. Beautiful and secluded location on a woodland bluff overlooking Ouachita Mountain foothills.There are two large cabins that sleep 6. The other two cabins each sleep 2 and there is a screened enclosure between them with a hot tub. 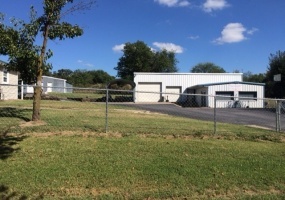 Tourist Attraction Property for Sale in Conway Arkansas.5.45 Acre Tourist Attraction located on a busy highway with approximately 30,000 cars passing daily. Property has a Fudge Factory, Variety Store, Flea Market, Print Shop and two shops ready for lease. Restaurant available with equipment in place that also has an apartment above. Paved roads on two sides and a nice creek running along highway. 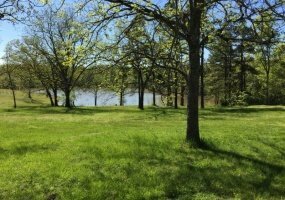 Beautiful Scenic Property Available - Acreage for Sale in Dolph, Arkansas.756+ acres of land from 3 combined parcels in Izard and Fulton Counties Arkansas.Very Private & Perfect for Hunters, Developers, Lumberjacks or Farmers!Property has lots of wildlife and is mostly wooded with a very nice 5 acre spring fed lake that is perfect for fishing. There are creeks, trails and some pasture land. 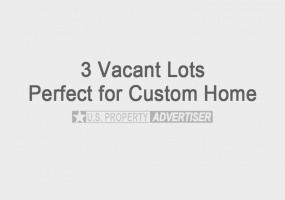 Beautiful Hot Springs Village Arkansas Lot for SaleThis is the perfect lot to build a custom home on in the prestigious Lake Balboa Neighborhood. It is a corner lot that is .6 acres in size and located in a great area very close to Lake Balboa. Vacant, level and buildable with all utilities available. 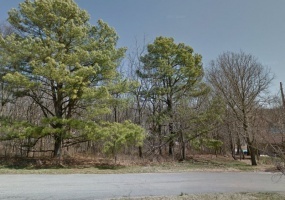 Beautiful Lot for Sale on Cargill Ln in Bella Vista, ArkansasBuildable lot near the end of a cul de sac in the Cargill Subdivision. 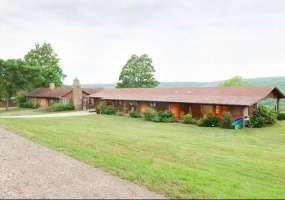 It has all utilities available and is .34 acres in size. Located in Block 4, Lot #16, Bella Vista, AR.Buyer covers closing.Contact Rodney Oneal at 516-852-6600. 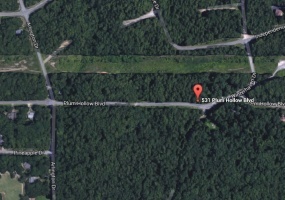 2 Vacant Lots for sale located on Plum Hollow Blvd., Hot Springs National Park, Arkansas 71913. Nice are to build a custom home for retirement.Diamondhead Block E, Lots 582-583, Parcel ID 633-16037-000. 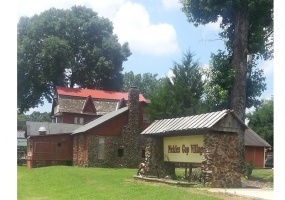 Commercial Shop w/ residence in an excellent location on a full acre of land. Located at 407 Nelson Dr., Berryville, AR 72616. The home is approximately 1,300 Sq. 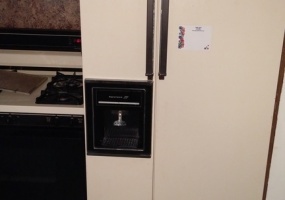 Ft., 2 bedroom, 2 bath with central heat and air, tile, hardwood and vinyl floors. Shop building is about 2,650 Sq. Ft. and has loading dock, showroom, and truck bay. Built in 1995. Nice small home for sale in Little Rock on Ludwig St. Nicely done and an excellent first home or investment. It has 2 bedrooms, 1 bath and a total of 638 sq. ft. living space. Contact Antwon Austin for more details today at 720-219-4874. 575 acres of prestigious property nestled privately in the Ozark Mountains. Spacious accommodations including the main house is 2,700 sq. ft. built with native stone. Brand new $60,000 roof. Next to the main home is a 1,700 sq. ft. guest house. 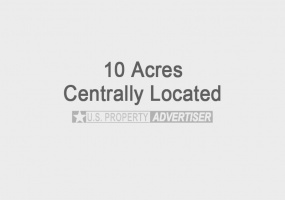 10 acres for sale located at 1685 Madison 8340, Hindsville, AR 72738. Very recent and complete survey has been done of the ten acres. Centrally located to different areas of Northwest Arkansas. Great south-facing view and building spots. Property is mostly fenced and has county road frontage with water tap on it. It is mostly wooded with some pasture land and a seasonal pond. 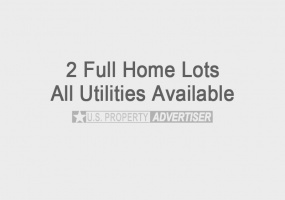 Two full home lots for sale in Diamond City, AR. They are each 180' x 70' in size and located less than half a block from the main road going in to Diamond City. All utilities are available. Priced to sell at only $11,500. Three residential lots for sale in beautiful Horseshoe Bend! Each lot is approximately 1/4 Acre in size and they are side by side. 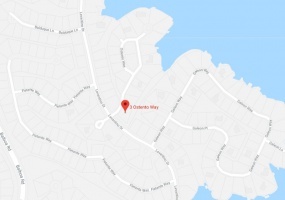 Located within walking distance to Crown Lake! These are lots 287, 288 and 289 in the South Shore Addition.